Satmodo L-band managed services serves the need for managing remote assets & operations, position tracking, and visibility into critical areas of the supply chain. 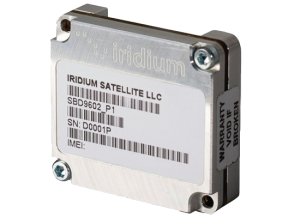 Iridium Short Burst Data (SBD) is a simple and efficient network transport capability for transmitting short data messages between equipment and centralized host computer systems. 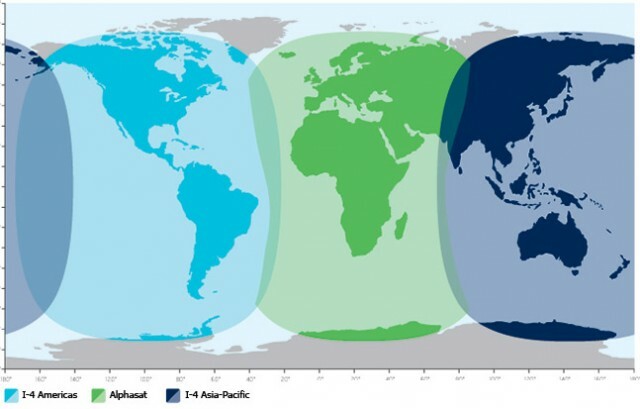 It is integrated by Iridium’s Value-added Resellers into vertical market applications in industries such as Oil and Gas, Rail, Maritime, Aeronautical, Utilities and Government/Military.